Our repair work is guaranteed, so if you aren’t satisfied with our work, our technicians will go back and do it again, on our dime. We want our clients to be as happy with our work as we are proud of our expertise and experience. 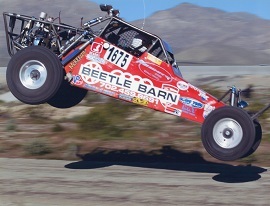 And, since we’ve been repairing cars in Las Vegas for over 50 years, we know where to find parts for your new or classic, road or off-road vehicle to get it up and running again. 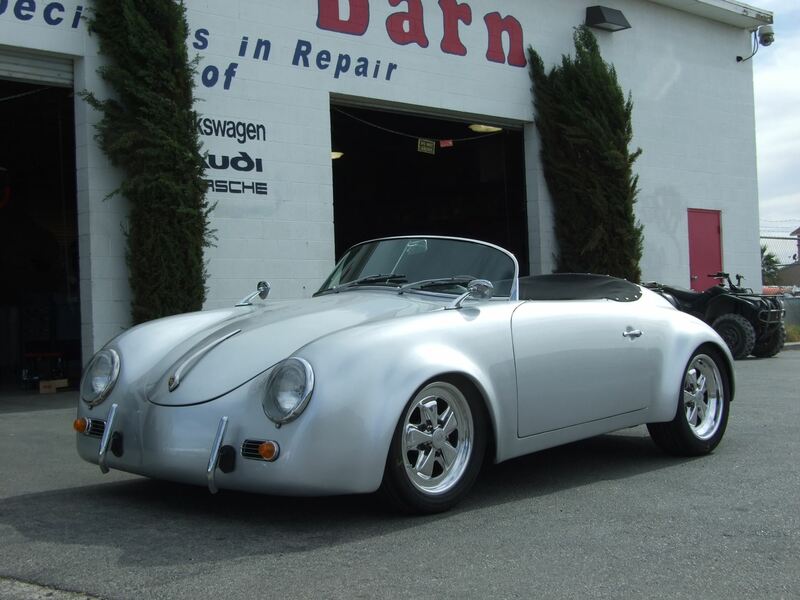 If your new or classic German car needs repair, contact us or give us a call at 702-459-8691.